Blazers for men may not be a casual attire but yes during a business meeting or any other formal occasion, you need a good blazer. 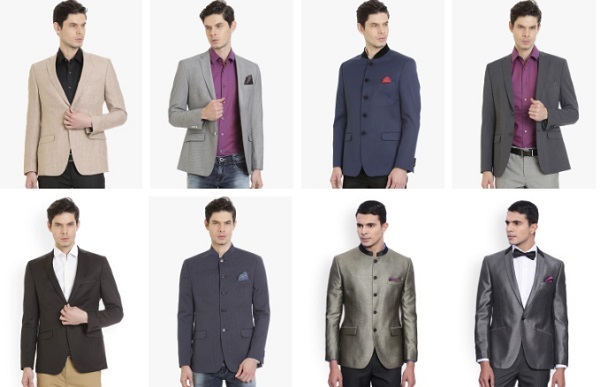 Well stitched blazer enhances your personality and give you that magnetic charm. It is extremely hard to imagine a man’s wardrobe without a good blazer. Suits, coats and blazers form an integral part of a men’s clothing. You can’t even imagine a good wardrobe collection, without having a stunning piece of blazer or a suit. 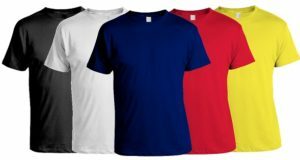 It is a piece of clothing that adds value to your personality. A nicely dressed man can never go unnoticed. Surely, you would like to create an impression, not just on women but on your colleagues and other men out there. 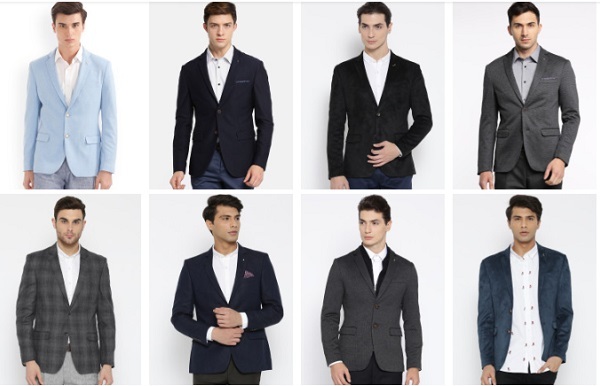 Here, we have compiled this list of the best blazer brands for men in India. Whenever you think of getting a formal wear for yourself like a formal shirt, trouser or even a suit, definitely you would think of Raymond. 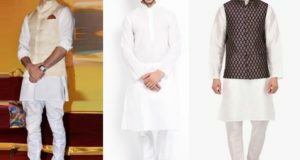 It is an Indian brand, which is a highly popular suit brand amongst Indian men. 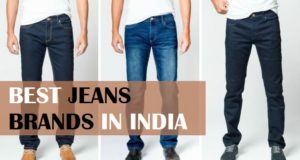 It is one of the best clothing brands in India. The styling of their blazers is extremely comfortable ans suave looking and yet create a mark for yourself. 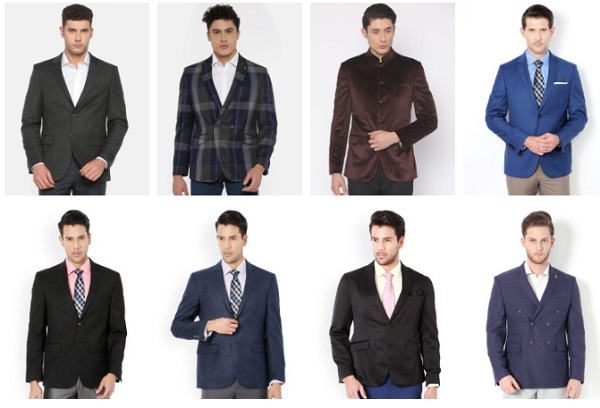 You can get men’s blazer for as low as 4000 rupees, and even lesser, when you buy it online. One can never go wrong while wearing a Raymond blazer. 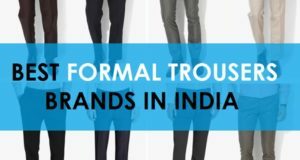 The brand is by far one of the most popular clothing brands for men in India. 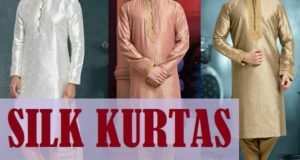 Their suits are suitable for different occasion, like meetings, corporate affairs, presentation and even for your friend’s wedding. These blazers are generally in the polyester wool blend material. 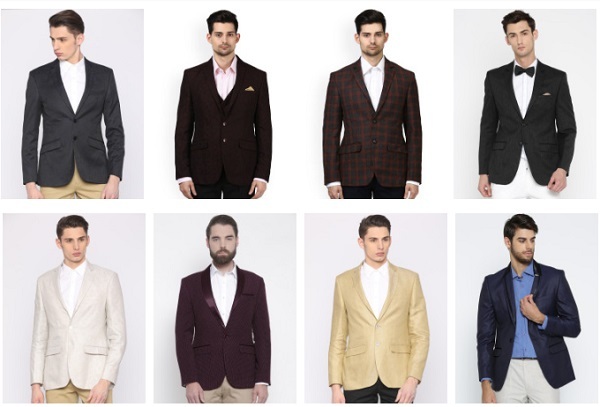 The price range of Park Avenue Blazers is quite affordable and you can get them for as low as 2500 rupees. Even though the products look extremely sophisticated, yet they are lightweight. They have that extra comfort that you get when you wear blazers from Park Avenue. Van Heusen is one of the most trusted brands in India. Their suit pieces sell like hotcakes. Their pieces exudes the style, charisma and sophistication. The blazers are moderately priced, as you can get one for yourself for as low as 4500 Rupees. The texture of the Van Heusen blazers is really amazing. The dark coloured ones are pretty awesome. You would love the texture of the fabric that used for the blazers. 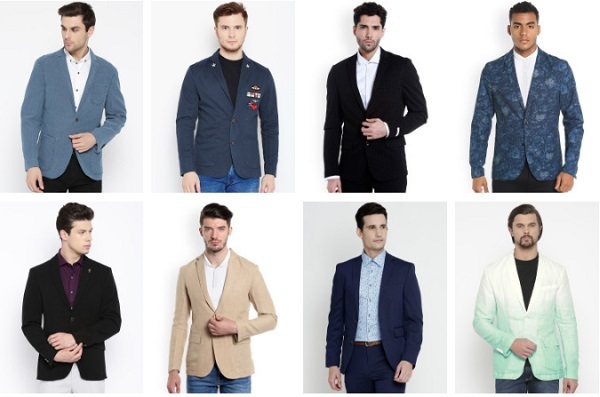 They look super stylish and it is undoubtedly one of the best blazer brands in India. The brand is an affordable brand in India. The products are not extremely high end or expensive and are very easily available. The slim fit collection is worth-trying and has the extra sophistication that you need. Fabric that they use are breathable and quite comfortable. The semi-casual collection is also nice that can be worn for semi-formal occasions like a get together a business meeting out of the office. 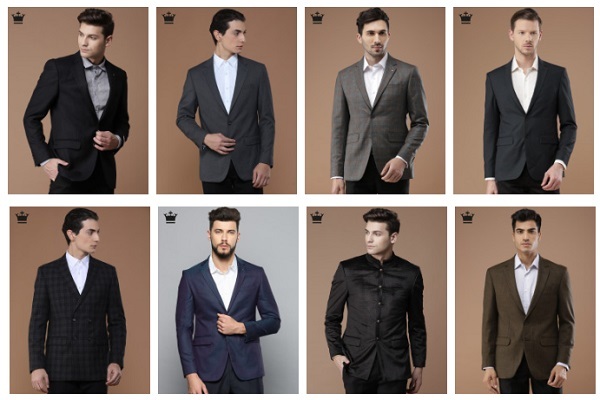 Louis Philippe is a brand of blazers that has its own unique style. The cut and the stitch which is impeccable makes this brand a must try brand for blazers in India. 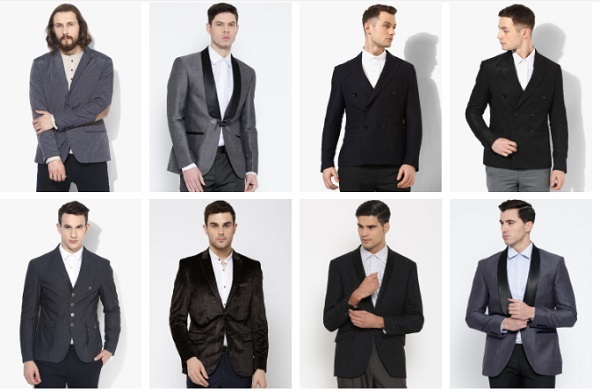 Most of the Blazers are made of polyester viscose fabric. The stylish lapel collars are something to look at. Most of their products are budget friendly and can be bought online. The clothing has this flamboyant charm that makes you not only feel good but stylish. The brand is really popular in Indian market. Their affordable and expensive clothes both are made with equal attention. This brand uses poly viscose and linen material for most of their clothing. The material that they use is comfortable that can be worn for long hours. 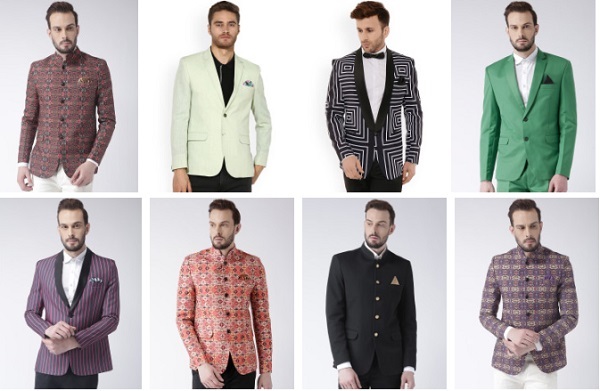 You must try their Blazers to amp up your style quotient. For weddings, Arrow clothes are highly poplar along with Raymond and Park Avenue. Riches to the Cotton fabrics for their blazers little collared and full sleeves Blazers are well fitted and gives you that perfect silhouette. Textured and woven designs for the fabric that they use is extremely attractive. They have this amalgamation of comfort with innovation. The inner material that they use has good quality to keep you feel free while wearing your blazers for long time. It is also one for the best brand for men’s suits. It is a blazer company that creates quality products. The brand uses Notched Lapel, Peak Lapel, Shawl, Mandarin collar styling for their blazers. They have single breasted double breasted and tuxedos. Sizes available are from Small to Extra Large. The products are available on Myntra, Flipkart, Jabong etc. SuitLtd makes blazers for all age groups in India. The brand is known for their stylish trendy and affordable clothing for men and women. The affordable price makes this brand hot favorite amongst budget buyers. The products are exclusively available online and even big discounts are there. Notched lapel collar is there most used styling. The blazers are available in single and double breasted style. Sizes available are S, M, L, XL. 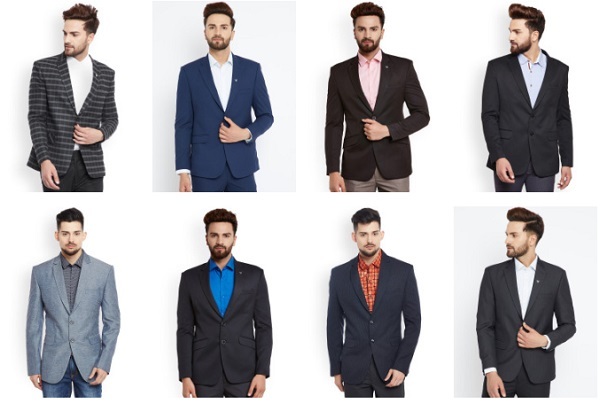 Jack and Jones blazer brand is popular amongst the younger generation of Indian men. You can get a Jack and Jones blazer for 2000 rupees. You can buy their products from their official site. Other than the notched label collar they use peak lapel collar as well. The blazers are available in both single and double breasted style. 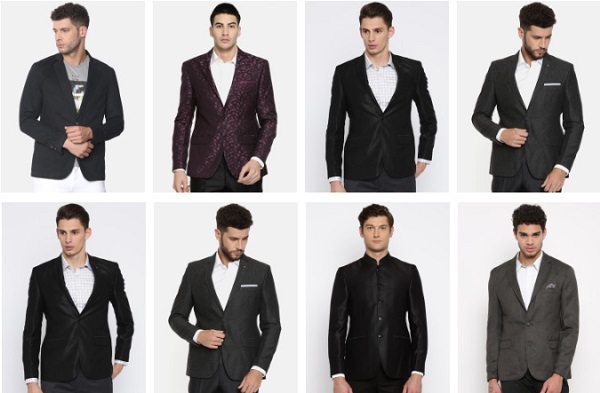 You can get to see formal, semi formal and casual blazers in their collection. If you love Mandarin collar in your blazer try this brand they choose from the best textured fabrics for their blazers really stand out from the crowd. 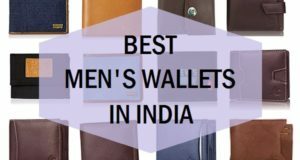 Even the pricing is not very high its in budget for most of the men the products are easily available online as well. Most of their Blazers are single breasted. The colors that they use will be liked by even the older man. 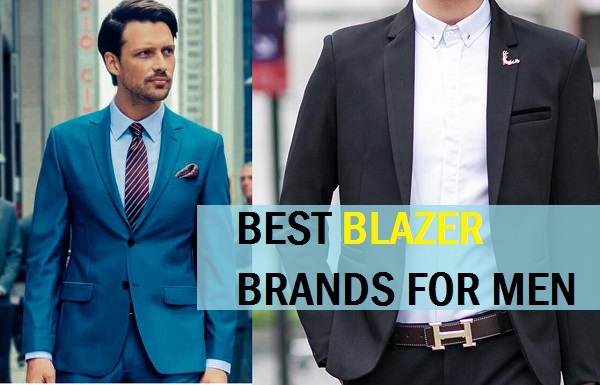 So these are the best blazer brands available in India for men. Have you used any of them? Which is the favorite brand that you wear most of the time. Have you tried Raymond blazers? Or Park Avenue Blazers are your favorite? Thanks for helping men to improve their look n personality.